The UAE has amended its cybercrime law to impose an imprisonment period of at least 10 years and not exceeding 25 years, and a fine not less than Dh2 million ($544,000) and not in excess of Dh4 million ($1 million), a media report said. 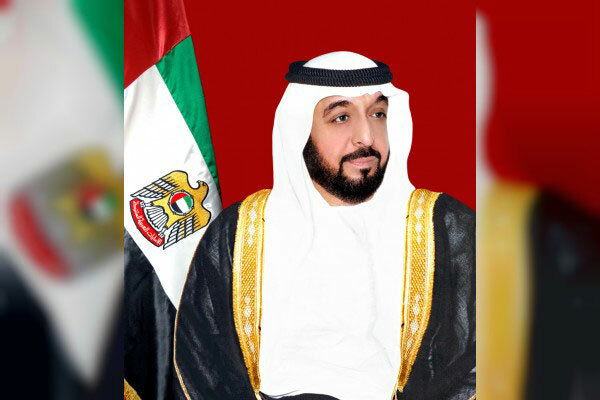 According to the Decree issued by President Sheikh Khalifa bin Zayed Al Nahyan, Article Nos. 26, 28 and 42 of Federal Decree-Law No. 05 of 2012 on combating cybercrimes will be replaced with updated provisions, reported Emirates news agency Wam. Article 26 stipulates the above punishments on whoever establishes, manages or runs a website or publishes information on the computer network or information technology means for the interest of a terrorist group or any unauthorised group, association, organisation, or body with the intent to facilitate communication with their leaders or members or attract new members, or to promote or praise their ideas, finance their activities or provide actual assistance thereof or for the purpose of publishing methods for manufacturing incendiary devices or explosives or any other devices used in terrorism acts. The Article also details an imprisonment period not exceeding five years, and a fine not less than Dh500,000 and not in excess of Dh1 million for whoever establishes, manages or runs a website or publishes information on the computer network or information technology means with the aim to incite hate. For first-time offenders, the court may rule for the accused to be placed under electronic probation and monitoring, and prevented from using information technology means during a period not exceeding the maximum penalty prescribed. Article No. 28 stipulates a punishment of temporary imprisonment and a fine not in excess of Dh1 million for whoever establishes, manages or runs a website or uses information on the computer network or information technology means with intent to incite acts or publishes or transmits information, news or cartoon drawings or any other pictures which may endanger the national security and the higher interests of the State or afflicts its public order, or attacks on any member of the judicial courts system. Lastly, Article No. 42 entails that subject to the second paragraph of Article No. 121 of the UAE Penal Code, the court may decide deportation of a foreigner who is convicted in any of the crimes specified in Federal Decree-Law No. 05 upon execution of the sentence adjudged. Any provision contrary to the provisions of this Decree-Law shall be repealed and the latest issue shall be published in the Official Gazette.